Nadine Ezzeddine abandoned her dream of making a Canadian life in December 2017. It wasn’t because she missed her native Lebanon. She didn’t. She had shed her faith and her hijab after a difficult divorce and was ostracized by her extended family and community. She wanted to stay in Halifax and bring her two daughters to live with her, but she just couldn’t figure out how. It was an astonishing defeat, for if any international student should have been able to master the transition to a Canadian life, it was Ezzeddine. She had everything: a passionate desire to stay, healthcare skills in deep demand, impeccable English and extensive career coaching from a well-connected Canadian mentor. 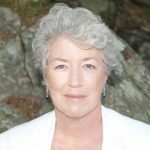 She had years of experience as a nurse and hospital administrator in Lebanon and three prestigious university degrees, including a Master of Nursing from Dalhousie University. Still, she couldn’t find a job. Without employment, she would never achieve her dream of moving her two daughters to Canada and settling here as a permanent resident. Without Canadian work experience or a job offer, it was a waste of time to even apply. So, on a visit to her daughters in December 2017, Ezzeddine accepted a position in Lebanon. She told her new employer that she needed three months to wrap up her affairs in Canada and would begin work in April 2018. Ezzeddine’s story is unsettling, but it is not unusual. Canada currently has more than 570,000 international students, who spend more than $15 billion in the country every year. Their influence is profound in Atlantic Canada, where 16,000 international students have filled the vacant university seats left by the region’s shrinking high school population. International students now make up 22 percent of all university enrolment in Atlantic Canada, according to data collected by the Association of Atlantic Universities. 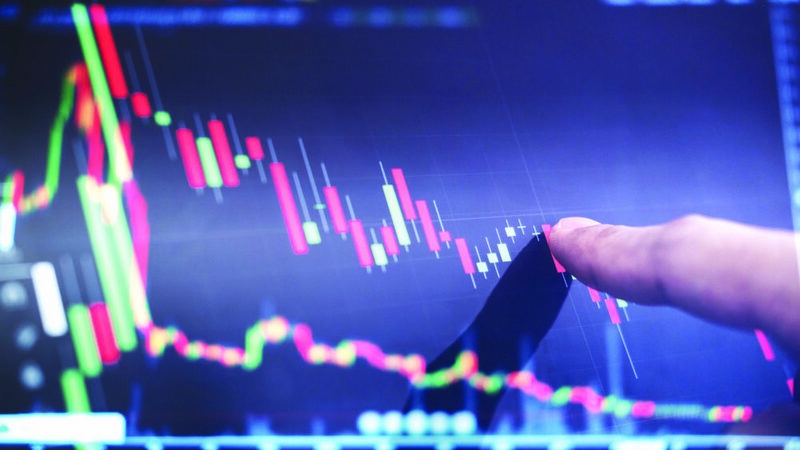 According to a report commissioned by the Council of Atlantic Ministers of Education and Training, international university and college students spend $477 million a year in the region, and generate more than $1 billion in direct and indirect economic activity. The total Atlantic population of international students, including language programs, primary and secondary schools and colleges, has almost tripled since 2008, topping 29,000 in 2018. There are conflicting numbers on how many of those international students arrive with the hope of staying on as residents or citizens. A small 2017 survey commissioned by the Association of Atlantic Universities found that 75 per cent of international students would like to work in Atlantic Canada after graduation. A national survey by the Canadian Bureau for International Education conducted in 2018 found that 60 per cent of international students in Canada hope to become permanent residents. But a comprehensive survey conducted by the International Graduate Insight Group found that just 13 per cent of international students in Atlantic Canada hope to become permanent residents. The same survey found that the top reason international students abandon the region is that they can’t find a job in their chosen career. Atlantic provinces have a harder time retaining international students than any other area of the country. Professor Michael Haan, Canada Research Chair in Migration and Ethnic Relations at Western University, found that the retention rate is improving, but only 15 to 18 per cent of the international students who graduated from an institution in Atlantic Canada between 2009 and 2015 were still living there at least one year later. That retention struggle is why a consortium of Nova Scotia universities launched a new program to help international students settle in the province. EduNova Cooperative Ltd. president Wendy Luther says it was the first of its kind in the world. The Study and Stay program started three years ago with a cohort of 50 international students in their final year of study. 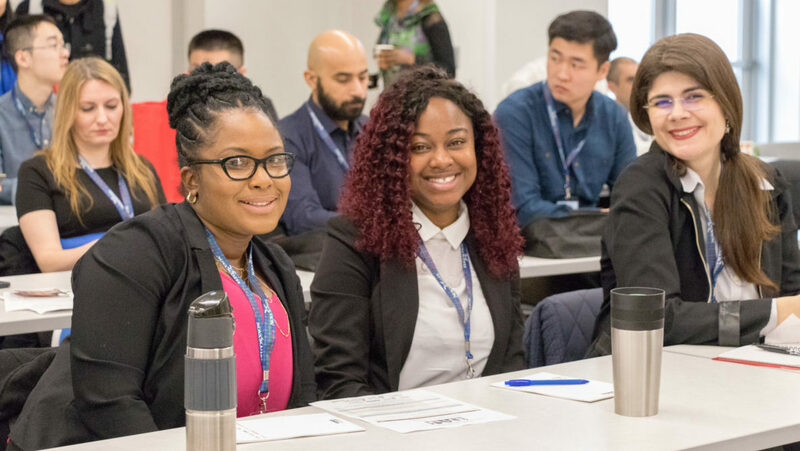 The students were tutored in Canadian job-hunting skills such as how to work a room at an event, how to ask for an informational interview and what to include and omit on a resumé. They met in small groups with the premier of Nova Scotia and the mayor of Halifax, and they were paired with professionals who coached them weekly on job readiness and building networks. Ezzeddine, now 42, was the featured student speaker at the program’s very first graduation. But six months later she still hadn’t landed a job. Atlantic Canada wants to increase immigration to thwart the economic drag of its aging population, but it is not always clear to international students how they are supposed to help boost the economy if they can’t find work. Yuhui Zhang graduated from Mount Saint Vincent University in 2017. Her master’s thesis focused on the transition from university to employment for Chinese students in Nova Scotia. She repeated her key recommendation at a national immigration conference last fall: international students need government help to find work. The Study and Stay program is one answer to that plea. It is supposed to improve the region’s depressing retention statistics. Early indications are that it has. One year after the first cohort graduated, 82 percent of the Study and Stay students were still in Nova Scotia and 68 percent had fulltime work. That evidence prompted the Atlantic Canada Opportunities Agency to expand the program across the region in the fall. The agency will spend $3.6 million on the program over three years. This is the third cohort in Nova Scotia, but the first in New Brunswick, PEI and Newfoundland and Labrador. Study and Stay is a program for graduating international students in Atlantic Canada. It is a retention program designed to help students develop the skills and professional network to find work in their field after graduation. The program is unfolding a little differently in each province. In New Brunswick it is fully bilingual. In Newfoundland, where unemployment is higher, the focus is on entrepreneurship. 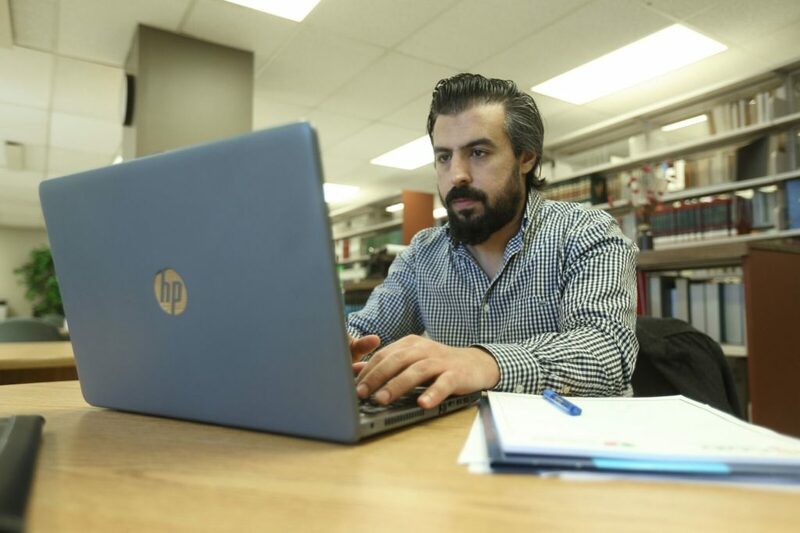 Mouhcine Tkhili, 34, is a native of Morocco who moved from New York City to Bathurst, NB in 2017 to study computer programming. His presence in Canada fulfills three goals of federal immigration policy: to bolster the francophone population outside Quebec; increase Canada’s rural population; and increase Canada’s technology talent pool. But that is only if he stays. Tkhili left the U.S. because he was uncomfortable with the flare of anti-immigration rhetoric after the 2016 election. He ended up in Bathurst partly because the two-year community college program was cheap. He wasn’t looking for a small town, but has discovered he likes it. Tkhili doesn’t know where he will end up. His original plan was to move to Montreal after graduation, but now he’s thinking about Moncton. But will he stay in New Brunswick? Tkhili is part of the first Study and Stay cohort in New Brunswick. He thinks it has already improved his chances of finding work after his graduation this spring. He found out through Study and Stay that Canadians don’t put a picture on their resume – something that was required in Morocco. He also discovered that people actually call references – something that he says is never done in his home country. Haan’s research shows that retention rates of international students vary significantly by their nationality. Across Atlantic Canada generally, Indian students are most likely to stay, but he found that the international students most likely to stay in Newfoundland were originally from Bangladesh. That was surprising to some, but not to Sonja Knutson, director of internationalization at Memorial University, who has seen how connected those students are to the small but vibrant Bangladeshi community off campus. Haan’s data lines up with research that shows immigrants are more likely to settle permanently in areas where they have ties. Those ties don’t have to be a common nationality, culture, language or religion, but they do need to make the newcomer feel welcomed. It is hard to differentiate, however, between the comfort of finding familiar food and familiar names, and the impact of finding an established community network that can help a newcomer find work. The difficulty that international students have in finding work has also sparked concern in Ottawa. Federal research shows that international students who become permanent residents do better in the workforce than immigrants selected from overseas, but those students still do significantly worse than Canadian graduates with similar degrees. Study and Stay is being closely watched, not just in Atlantic Canada but around the world. Luther has been invited to present details of the program at conferences on three continents. Luther hopes the next step will be an immigration program that allows Study and Stay participants to become permanent residents as soon as they graduate, without first finding a job. Ezzeddine says the program helped her struggle through the hard times and it helped her establish the network that did, in the end, save her Canadian dream. 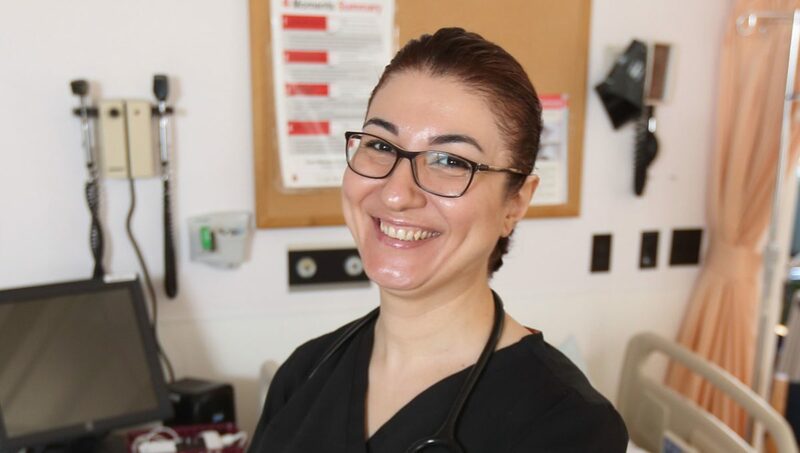 Ezzeddine had decided to stay until April 2018 so that she could finish up her Canadian nursing license, even though she didn’t think she would ever use it. She was just weeks away from packing her bags for Lebanon when someone she knew happened to hear about a nursing home that was looking for staff. Ezzeddine sent the manager an email to arrange a call. She was hired on the phone. The next task was getting her daughters to Halifax. In 2017, the Canadian government refused to issue visitor visas for the girls to attend their mother’s Dalhousie University graduation; Ezzeddine was so heartbroken that she boycotted the ceremony. After landing the nursing home job, she asked Luther for advice on a visa for her daughters. Luther put her in touch with Halifax MP Andy Fillmore. The visa came through in a week. Ezzeddine’s daughters arrived last summer. Ezzeddine left the nursing home in February for a job in the neurology unit of the Halifax Infirmary. 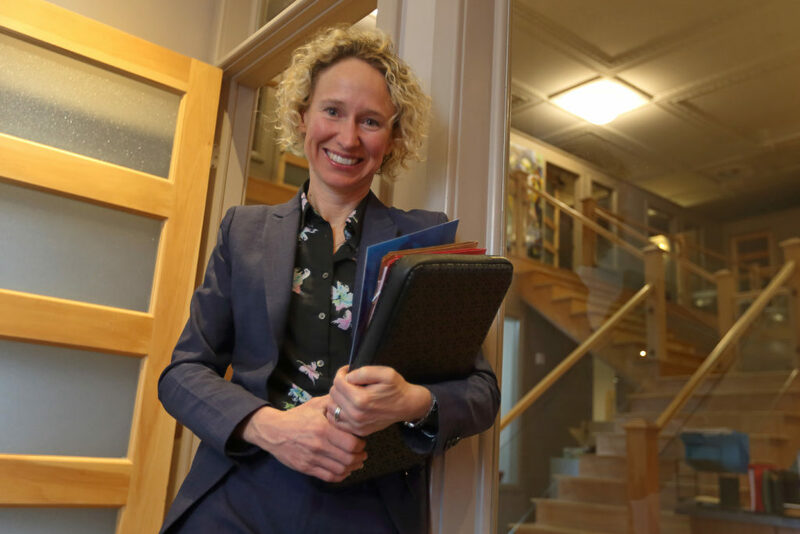 She is also teaching a leadership course to nursing students at Dalhousie University and the federal government has invited her to apply for permanent residency through the fast-track Express Entry system. She and her daughters should be permanent residents of Canada by autumn. Haan’s data suggests that if Ezzeddine becomes a permanent resident in Nova Scotia, she is likely to stay for the long term. A study of students who graduated in 2009 found that 64 per cent of the students who officially immigrated while living in Nova Scotia were still living in the province five years later. Ezzeddine says that the friendship of her Study and Stay mentor, and the networking offered by the program, were crucial to her ability to hang on to her Canadian dream. Kelly Toughill is a consulting researcher with PPF, specializing in immigration policy. She is an award-winning journalist and Associate Professor of Journalism at the University of King’s College in Halifax, Nova Scotia. 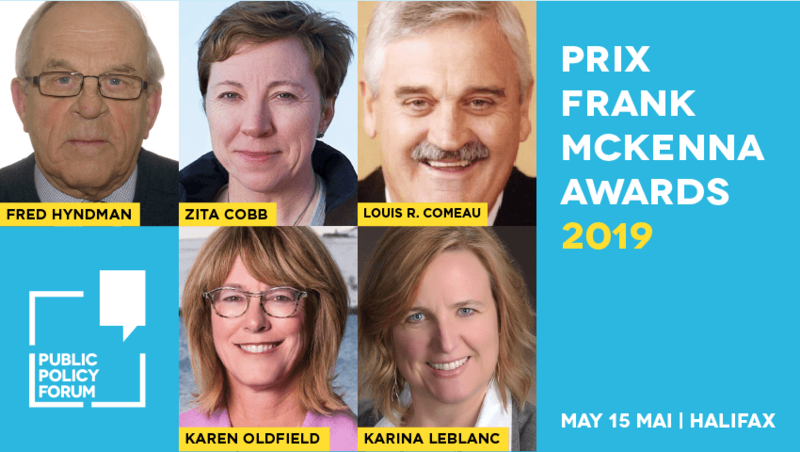 Prior to joining King’s, she was Deputy Executive Editor and former Atlantic Canada Bureau Chief for the Toronto Star. Professor Toughill is also the founder of Polestar Immigration Research, a media and consulting company that provides quality news, analysis and information about Canadian immigration to a range of stakeholders and institutions.